I had a wonderful weekend! On Saturday there was a market called "Edelstoffmarkt" in Vienna. There were a lot of designers presenting their wares. I fell in love with a hat from verhutung but didn't have sufficient funds to buy it. Maybe next time! Both pictures are from the homepage of verhutung.at and not my property. 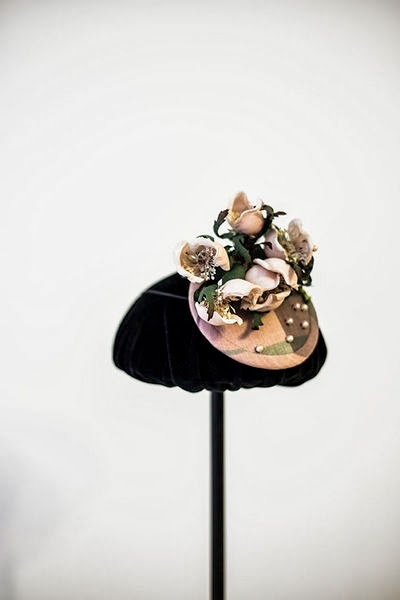 And both hats are from the Sommer collection 13! The market was in an old warehouse and the atmosphere was really good. There was even a djane playing good music. And she had lovely hair! It's a really cute store and has a lot of these cute fabrics. There was another fabric which I wanted to buy but I didn't have any use for it. But it had little chicks on them! Fluffy yellow chicks, awww <3 p="">In case you can't read the card, the shop is located at Währinger Straße 144, in Vienna. On Sunday I went to the musical "Elisabeth" with my sister Pi, and Simon. Si has never been to Elisabeth and is not that fond of musicals but he liked it. Yey! 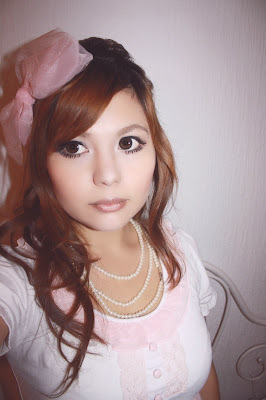 Today my parcel arrived with my Angelic pretty lacy ballerina OP I bought secondhand on Lj. It's so lovely! 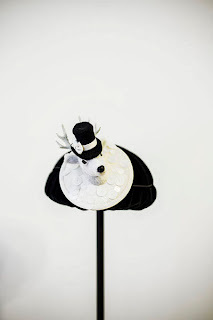 And currently I am looking for a matching headdress but I can't seem to find a good one. 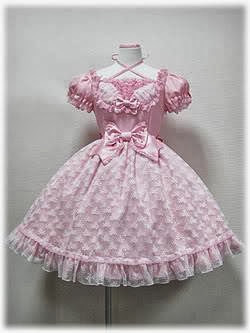 I want to have it more ballerina theme-d.
Not my picture but that's the full dress. And I took pictures of all the perfect details. I always buy a lot when I actually have to study, lala~!